We stumbled upon this recreational park by chance, not sure what its name though, but we really like it. 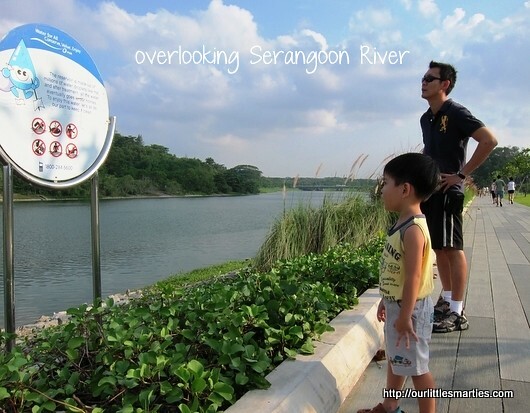 It’s located along Serangoon River at Punggol East. The facility is very new but it has attracted quite a number of visitors to-date. The whole stretch of walkway along the river was laid with timber strips and concrete. 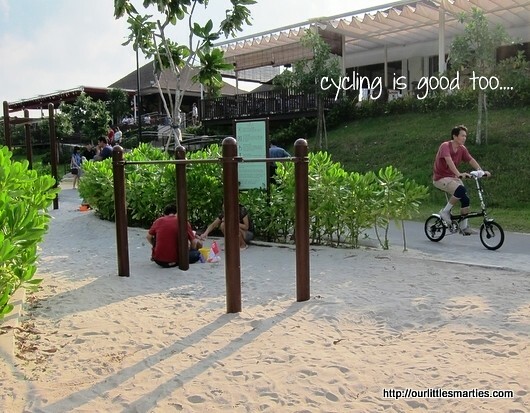 Perfect for jogging and cycling, especially for children. We plan to bring our boy for cycling here one day. 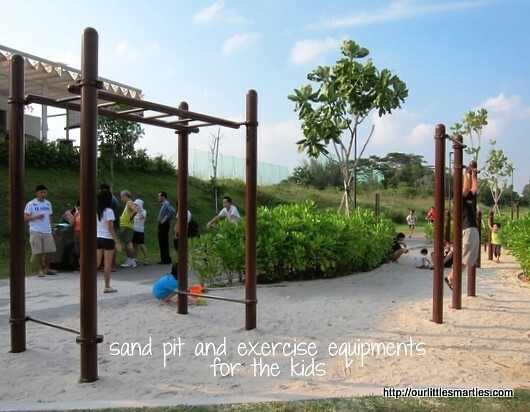 Children playground, sand pit and exercise equipments are available here. Watching sunrise may be a good and refreshing experience for the adults too. Car parks, food and beverages establishments are fully operational. Some of the restaurants here include Popeyes Chicken & Biscuits, Uncle Leong Seafood, Shin Nichi Japanese Restaurant and Xian Seafood Restaurant. I stay opposite to that place. Many ppl call it punggol frenzy? Am not sure either. Nice place to hang out on weekends! Wow, Punggol Frenzy? What a nice name! They should put a signboard on the main road instead. 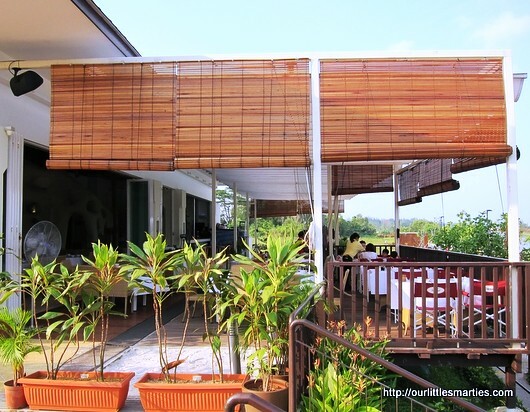 It’s really a nice place to hang out, especially for families with young children. 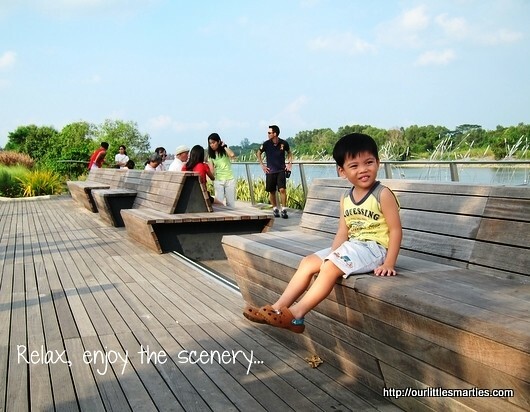 No, this place is not Punggol Park. You are right that there is prawning activity there also. 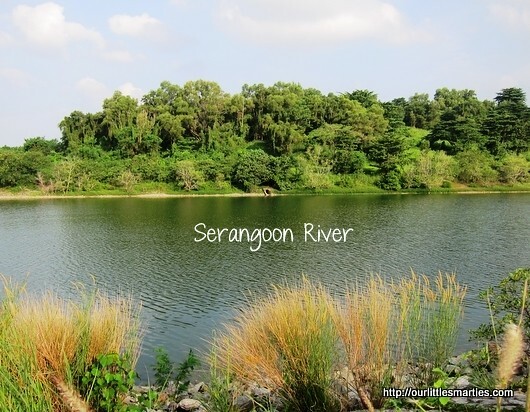 I’m staying just opposite Punggol Park but I seldom went there. 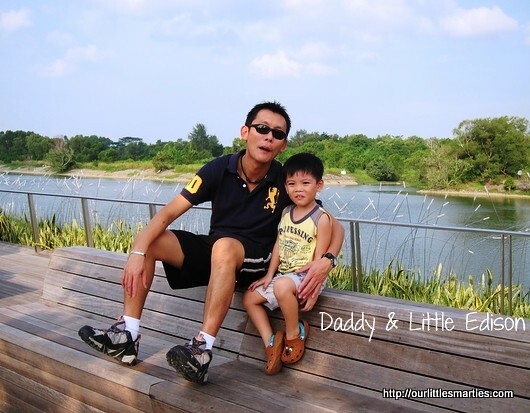 I find that Punggol Park is quite old. The children sand pit is full of ants and the playground is quite run down also. 🙁 Not as good as east coast or west coast park. 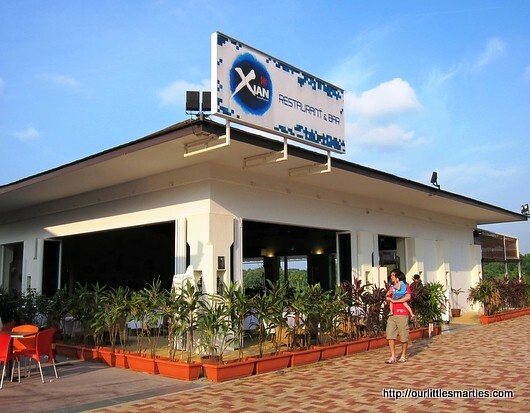 if you walk/cycle further down (turn left with back facing the resturants), cross the bridge, there’s lorong halus wetland. great place for a walk. bring plain bread to feed the many fishes in the pond. & bring your cam. you wont be disappointed. Thanks for your info. I’ll definitely explore the place further one day. 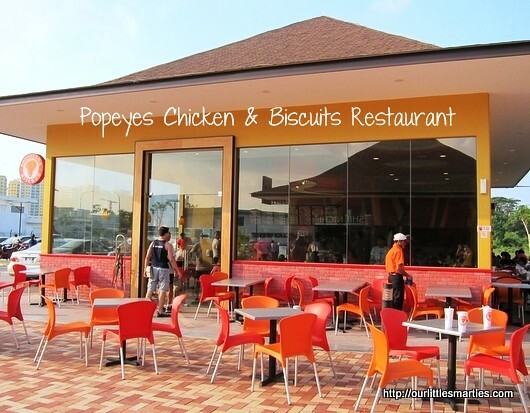 We were actually looking for the new Popeyes restaurant there and we stumbled upon this lovely place. Yeah, during dinner time, it was quite packed. Definitely a good place to hang out for families.